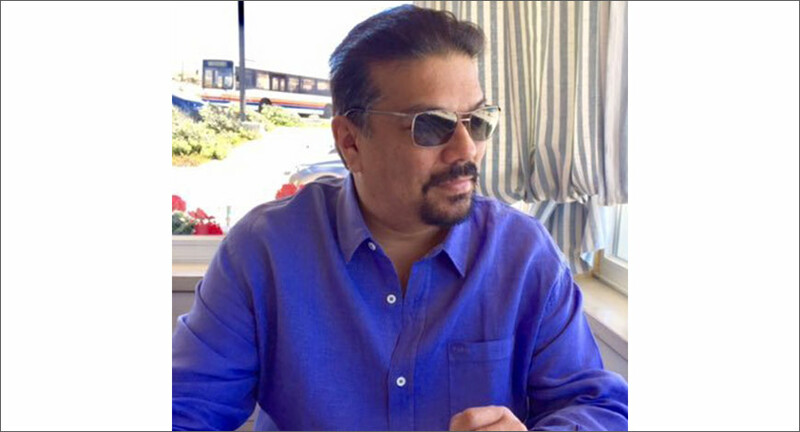 The Enforcement Directorate examined and recorded the statement of senior journalist and former INX Media employee Vir Sanghvi in connection with the INX Media case. ‘Mandate with Destiny’ is a show that tells the story of the making of modern India through the elections that have shaped our country. The infamous nexus between big business and politicians has been traditionally facilitated by corrupt sections of the bureaucracy. Certain journalists become bit players in this pernicious project. Independent journalist and educator Paranjoy Guha Thakurta analyses who said what in the Niira Radia tapes case. HT readers were in for a shock on November 28, 2010, when Vir Sanghvi informed in his weekly column that &lsquo;Counterpoint would be taking a break&rsquo;. This, following the Radia tapes&rsquo; controversy, would indeed have raised a few eyebrows. In a conversation with exchange4media, Sanghvi explained more on this decision, and what could now be expected from &lsquo;Counterpoint&rsquo;. 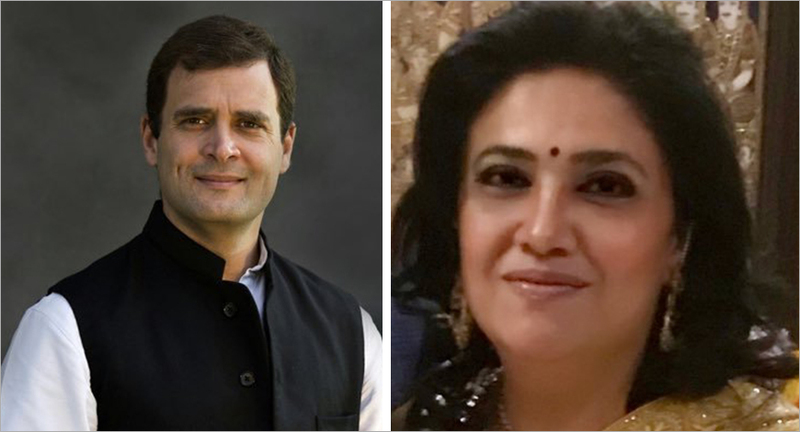 Not much has been heard from Vir Sanghvi on the taped conversations between corporate lobbyist Niira Radia and some well-known journalists, which also includes him. Responding to exchange4media, Sanghvi speaks about how media had approached the issue and his views on the entire development. The Hindustan Times Leadership Summit 2010 Summit is set to be held in Delhi on November 19-20. The theme for this annual Summit this year is &lsquo;Winning in testing times&rsquo;. As in the past years, the Summit brings together leaders from different walks of life to encourage interactions and debates, thereby raising the bar of discussion on critical world issues. The exchange4media Conclave 2010 concluded with a Power Panel that was marked by some intense debate. The panellists – Ashok Venkatramani, Madhukar Kamath, Jasmin Sohrabji, Sam Balsara, Sivakumar Sundaram – gave their views on the learnings from the decade gone by and the expectations from the next decade. Session Chairperson Vir Sanghvi encompassed even the audience in the debate, which made the session very interactive and involving.